Republicans emerged with firm majorities in both chambers of Congress after the midterms, meaning Hatch's proposed legislation could gain traction next year. 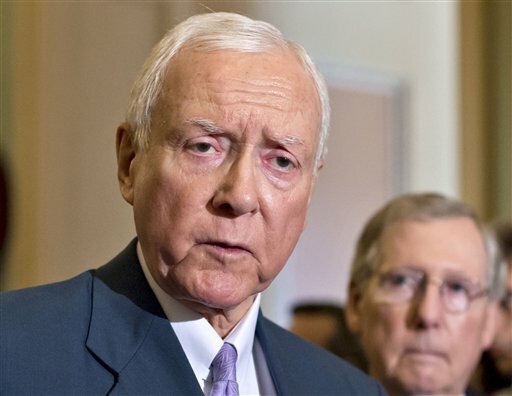 Sen. Orrin Hatch, R-Utah, left, accompanied by incoming Senate Majority Leader Mitch McConnell of Kentucky. Photo: AP file. The doubters have their doubts, but Sen. Orrin Hatch says he doesn’t introduce legislation just because.